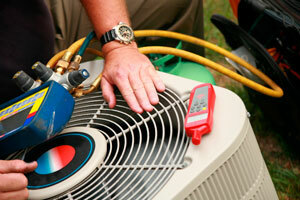 As a homeowner, you likely do a lot around your home. In fact, because there is so much you do around your home, you probably need a tool belt without even realizing it. 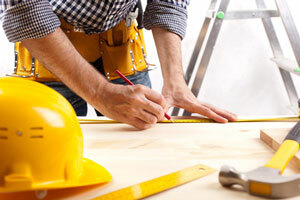 Many homeowners today like to take the DIY approaching by making their own minor house repairs. There are also plenty of homeowners who work on their own vehicles or tend to the gardens and landscaping outside their homes. No matter the type of task you perform in or around your home, a tool belt can prove useful. With the help of a tool belt, you can keep a variety of tools comfortably around your waist for easy access. For instance, if you enjoy working in the garden, you can keep your garden shears, a small hoe, and perhaps a small shovel in the handy pockets of your very own tool belt. 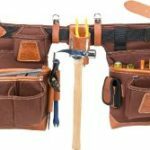 Listed below are some of the best tool belts available for busy homeowners such as yourself. Make sure you review the pros and cons of each one so you know which one is likely to work best for you and your needs. 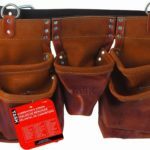 Waist: Approximately up to 45 1/2" Waist: Approximately up to 48" Waist: 29" to 46"
If you are looking for a small, yet functional tool belt to wear around your home for various reasons, you need the Nail and Tool Bag with Poly Web Belt. 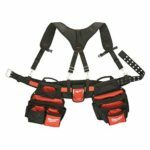 This particular tool belt is available to you with a variety of options. For instance, you can purchase this with or without the tool belt. You can also buy it in various sizes, which includes 1-pocket, 3 pockets, 8 pockets, or 10 pockets. The varying sizes allow you to choose if you need something small for some light gardening outside or something larger so you can perform home repairs or work in your garage. Keep in mind that the price of the tool belt will vary based on the options you select. 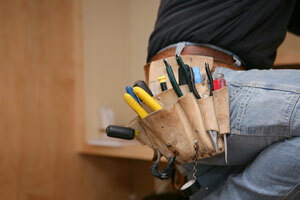 If you opt for a larger tool belt, you will pay slightly more than if you were to purchase the smallest one. Although there were a few negative reviews, most customers seemed to agree that Nail and Tool Bag with Poly Web Belt proved to be a worthwhile purchase. Cleaning a home is no small chore. Whether you are cleaning your own home or you clean professionally for others, it is often a hassle to run back and forth from room to room gathering the supplies you need. You only have so many hands so it can prove difficult carrying all of the rags, sponges, dusters, and spray cleaners you need to get the job done. Fortunately, you can make cleaning your house a cinch with a tool belt. 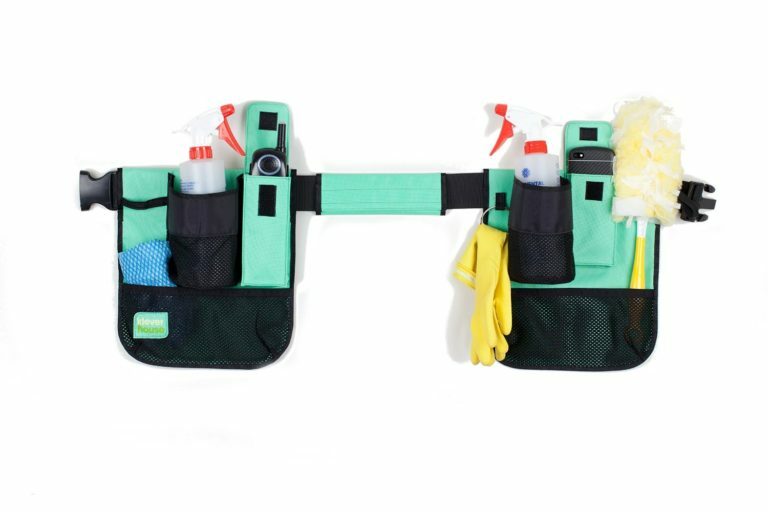 The Original Klever House Cleaning Tool Belt is designed with ease and simplicity in mind. Store all of your necessary cleaning supplies around your waist for convenient access. No more running around frantically as you try to clean your home. Now you can clean each room faster and more efficiently. A few customers felt that there were some issues associated with the belt. For instance, one customer said, “I am petite, 5 ft. 100 pounds. Belt is adjustable but not good enough to fit properly around my waist.” Another said, “Waste of money…we used them once, you’re better off with a caddie.” Some felt the pockets were a bit on the small side, but others commented saying it would easily accommodate a 24 oz. spray bottle. Overall, the positive benefits seem to outweigh the negative ones by far. 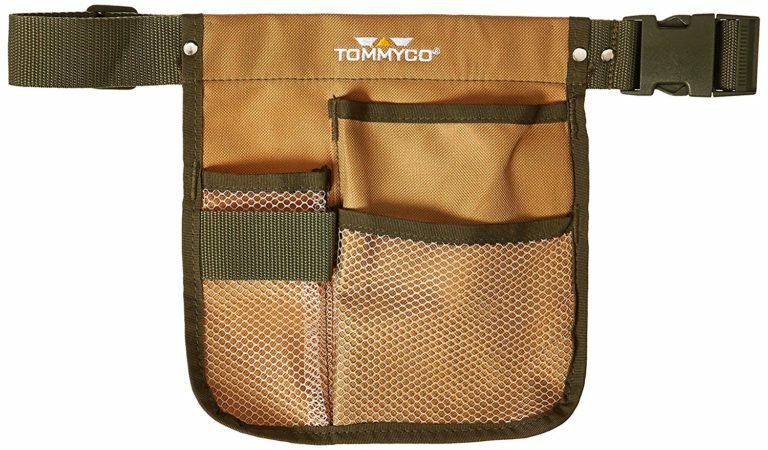 The Tommyco Little Garden Belt is the perfect companion if you enjoy gardening around your home. Whether you do it as a hobby or as a chore to maintain the outside of your home, this little tool belt can make the job far simpler. Although it is not very large, this little tool belt has enough room to store your essential gardening tools, including a pair of shears and gardening gloves. 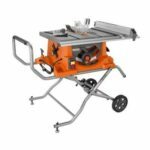 Because it is smaller than your standard tool belt, you will not have to worry about overloading it with too many heavy tools. You can keep things light and convenient around your waist so all of your gardening equipment is within arm’s reach. 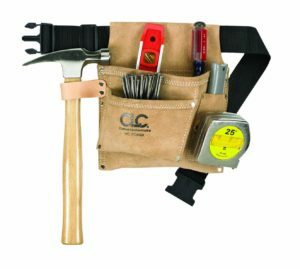 The smaller size of this tool belt means that it is comfortable to wear, does not get in the way, is not too heavy, and is perfect for small to medium gardening projects. Other than the few drawbacks and negative reviews, most purchasers seemed happy with the quality and functionality of this small gardening tool belt. 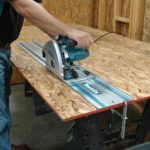 Each of the tool belts mentioned above will work well for you if you are a homeowner and look for something small and straightforward to use. You can conveniently store a wide variety of tools in all of the aforementioned tool belts. 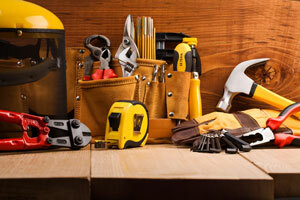 From tools used in your garage to those used around your home, no longer will you have to hunt down the tools you need. Instead, they’ll be found at arm’s reach in the best tool belt for homeowners. 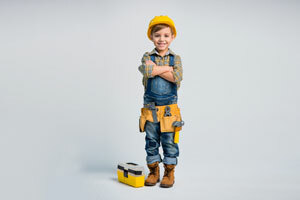 If you want to get a mini tool belt for your kid, click here to read reviews!